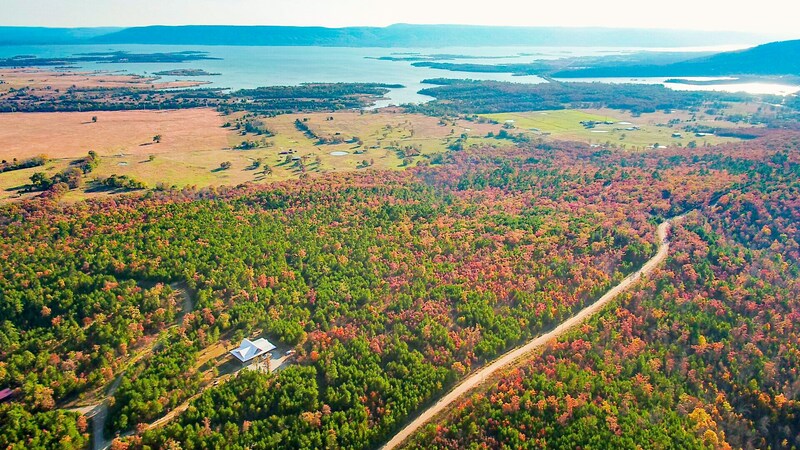 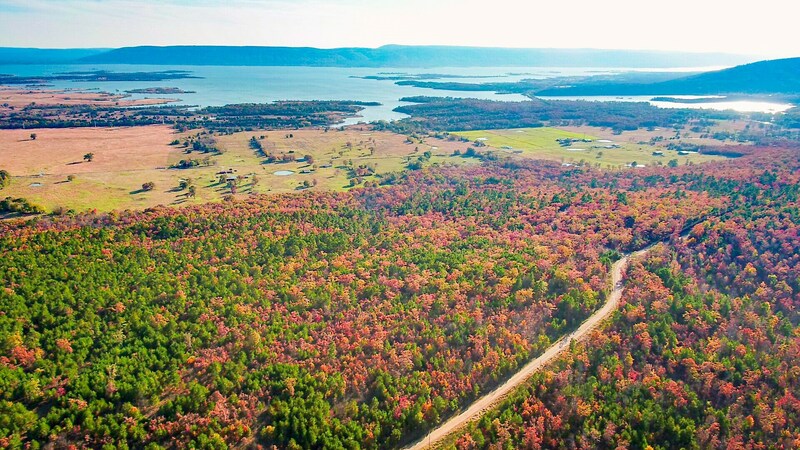 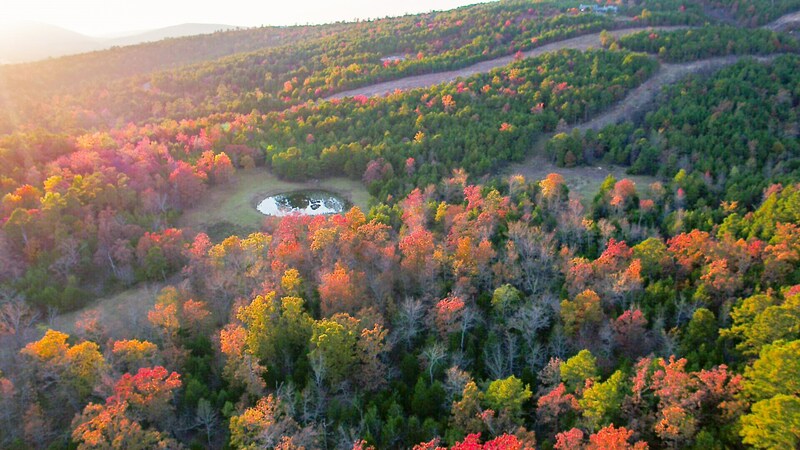 SaddleGap Ranch is a Sardis Lake recreational development in Latimer County Oklahoma overlooking beautiful Lake Sardis. 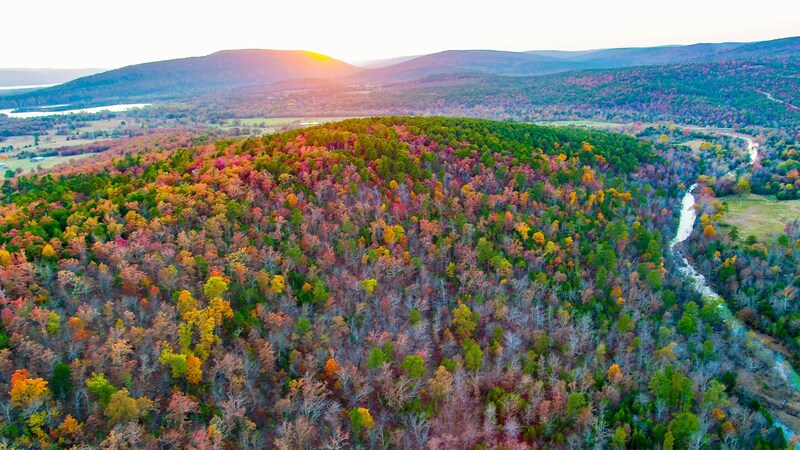 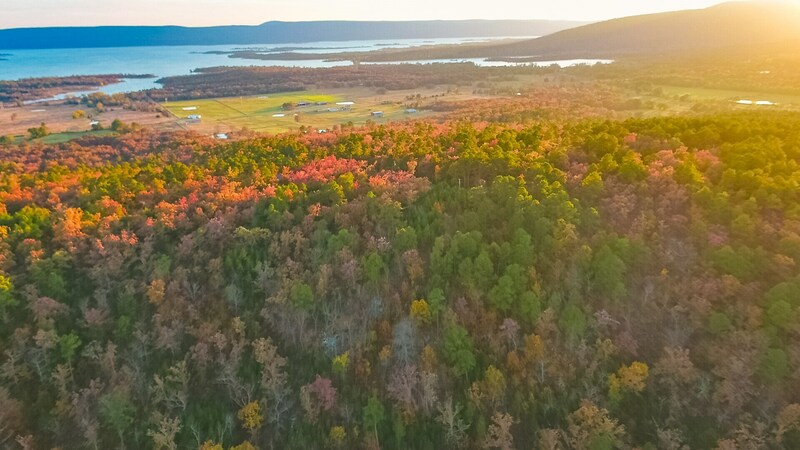 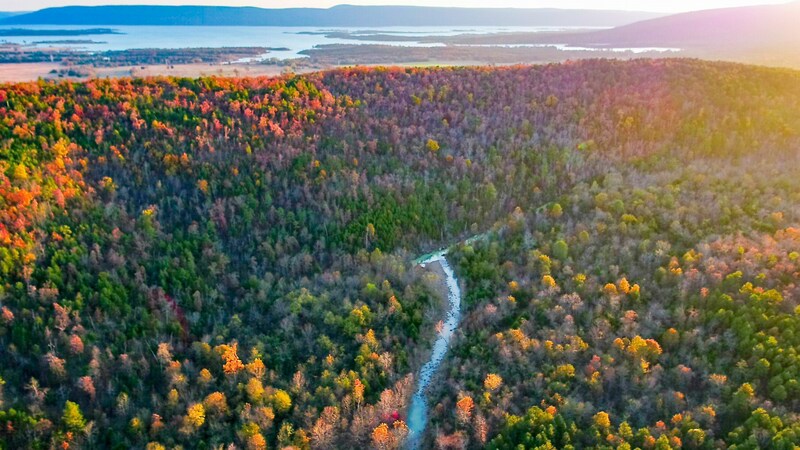 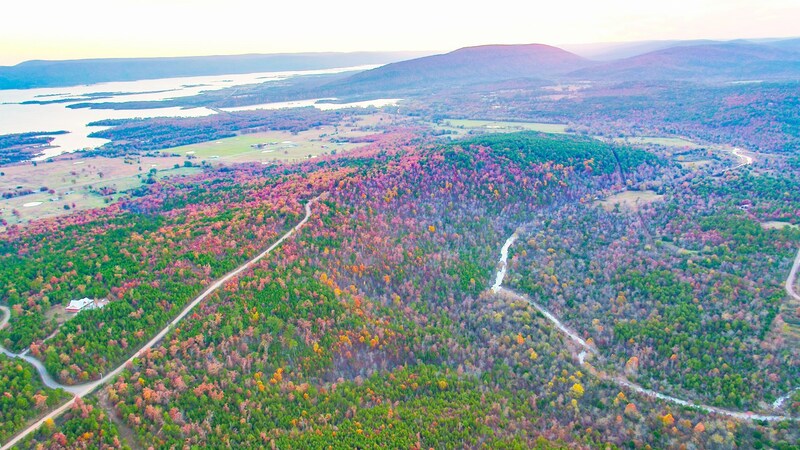 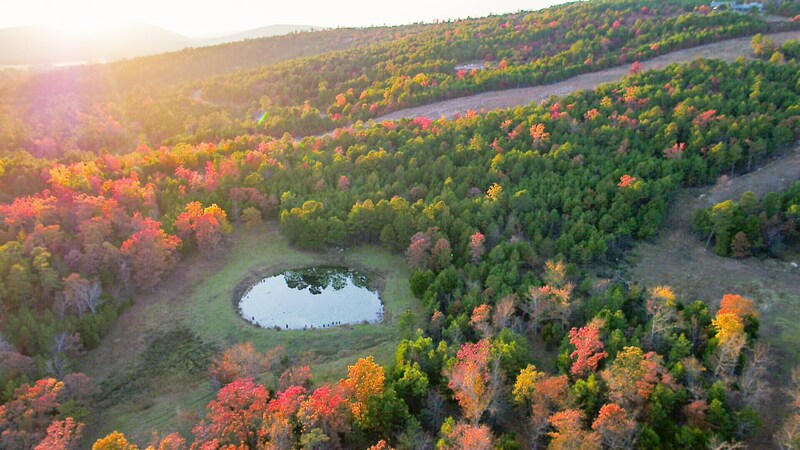 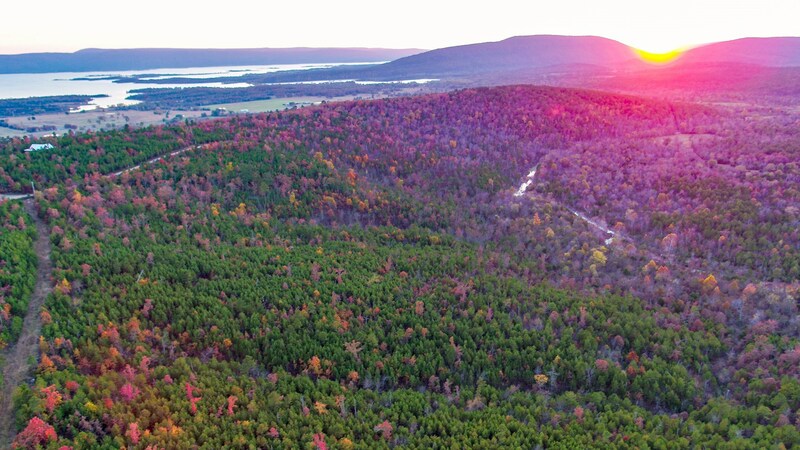 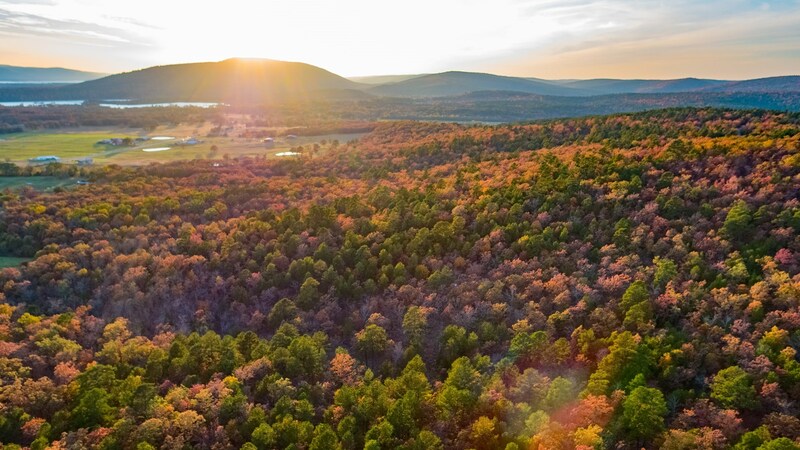 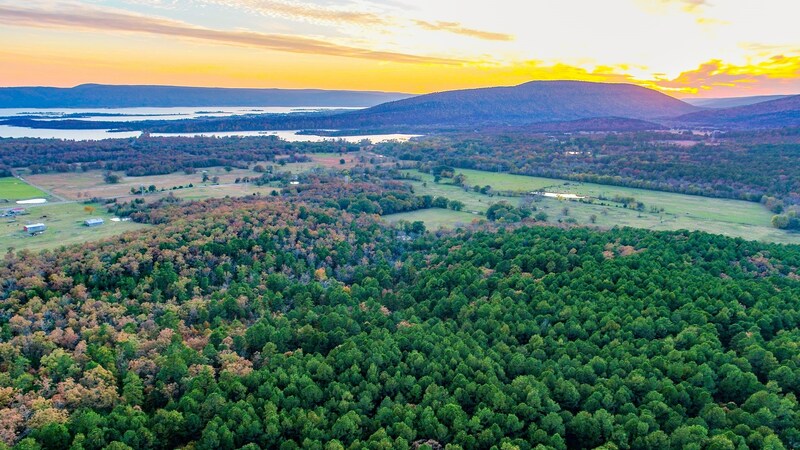 Resting on a ridge on the North side of the lake with some of the most stunning views of the lake Sardis and the surrounding mountains, SaddleGap offers building lots to choose from ranging from 2-8 acres with underground electricity, water, and easy access via county-maintained roads. 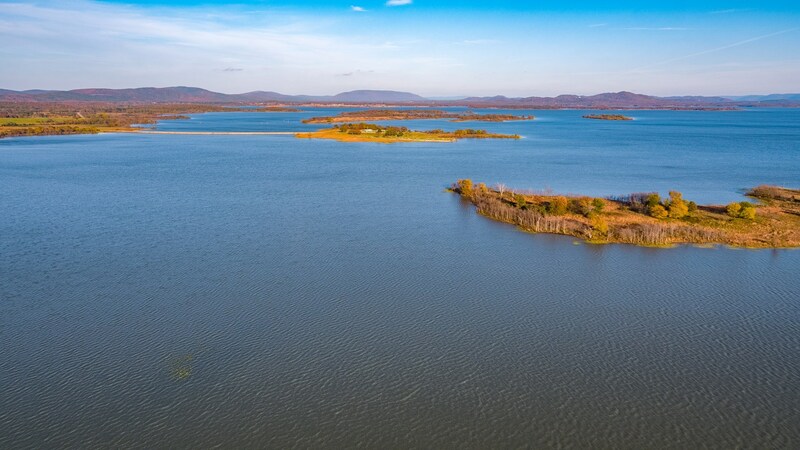 Sardis Lake is less than 1.5 miles and offers some of the best bass, crappie, catfish and walleye fishing that Southeast Oklahoma has to offer. 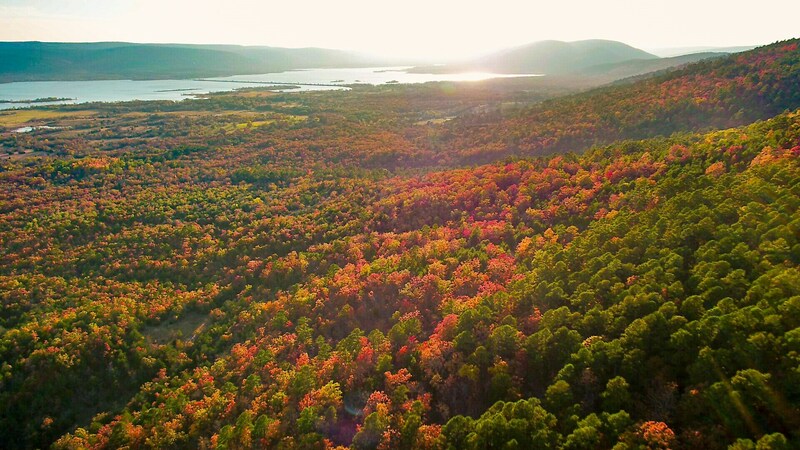 The recreational opportunities of the lake and mountains are waiting for you and your family to enjoy. 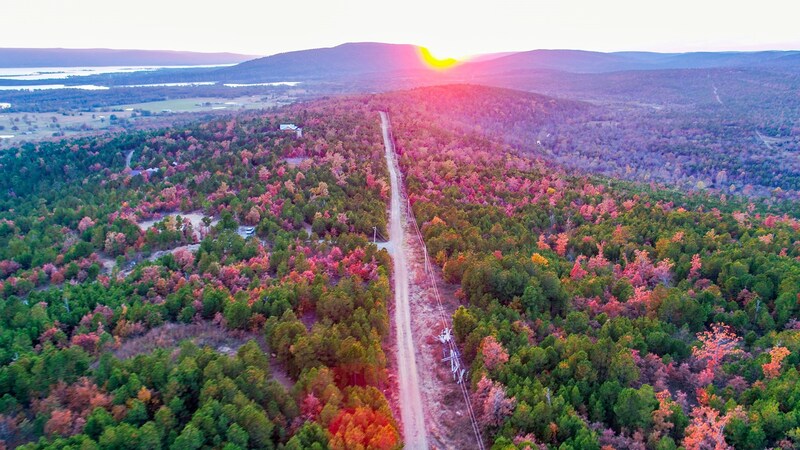 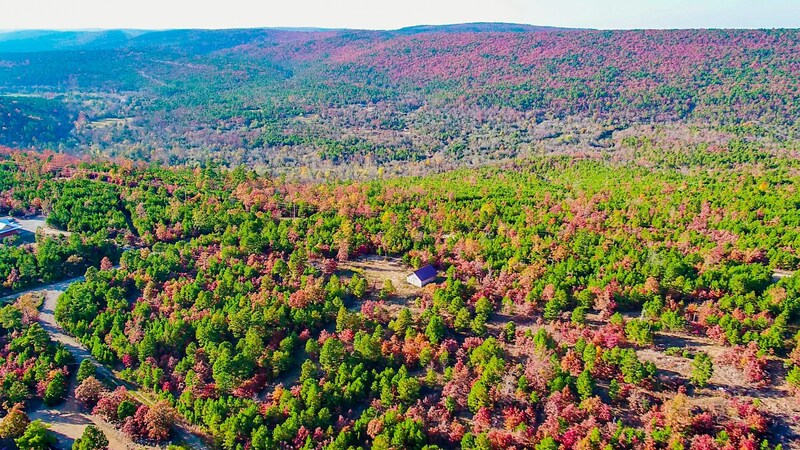 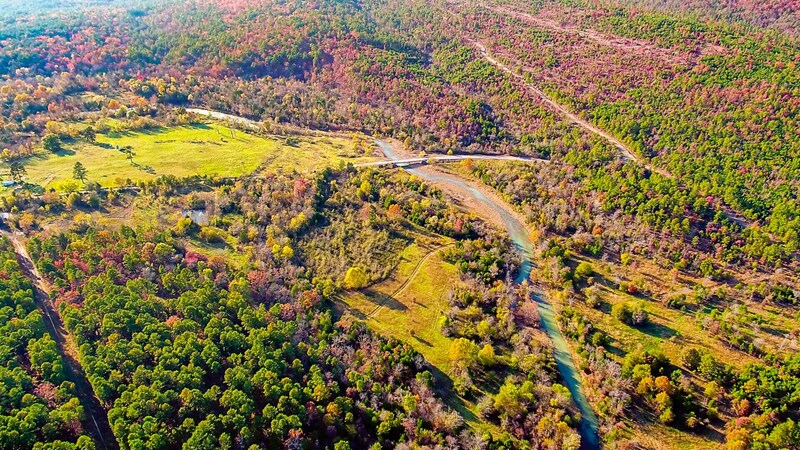 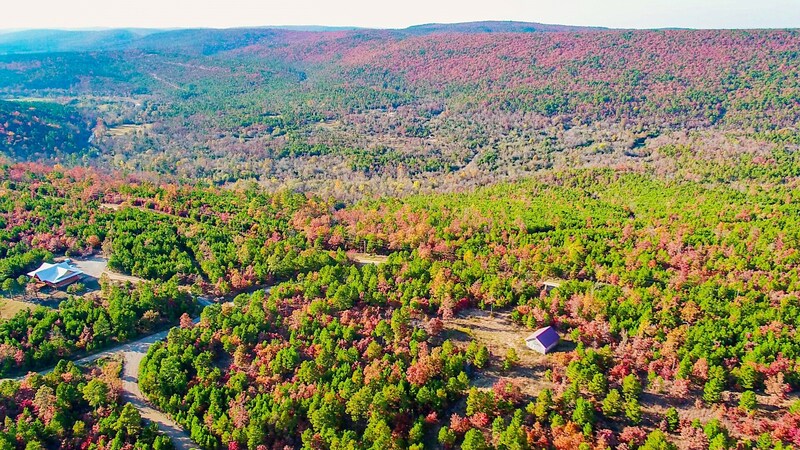 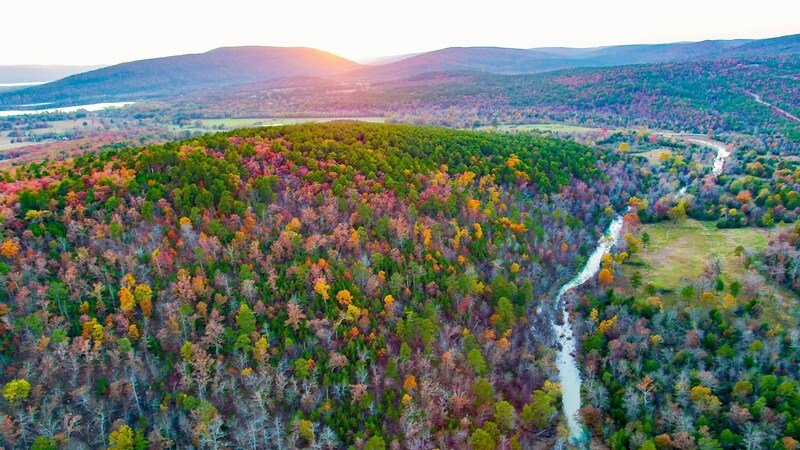 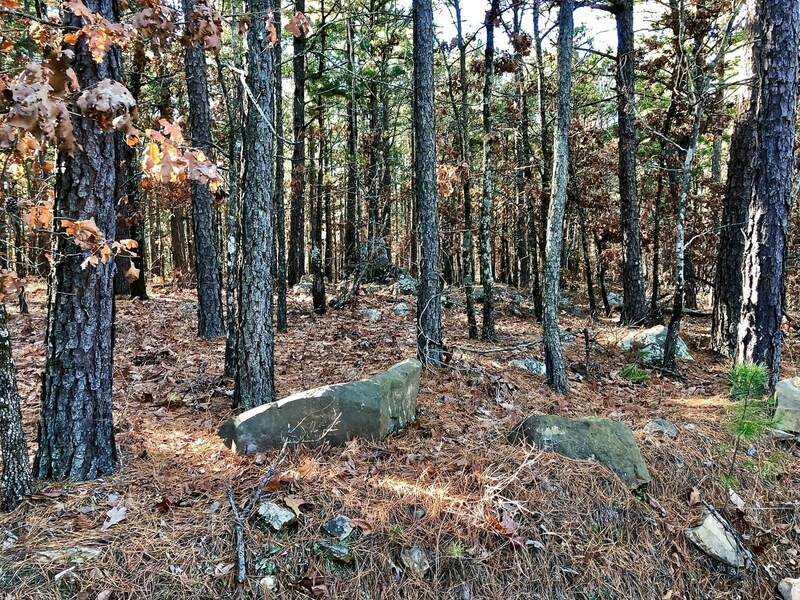 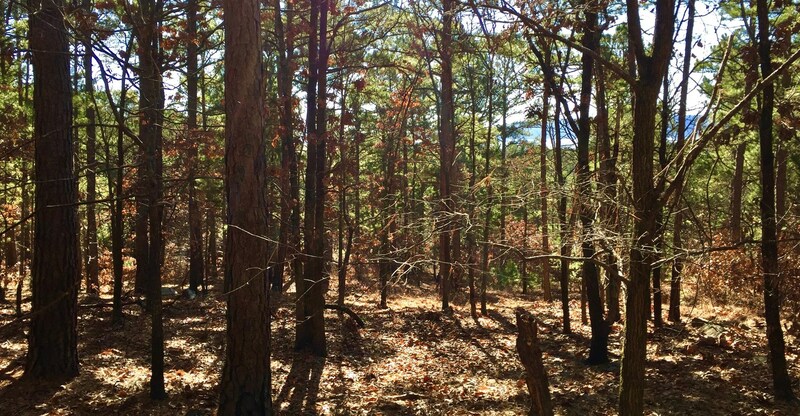 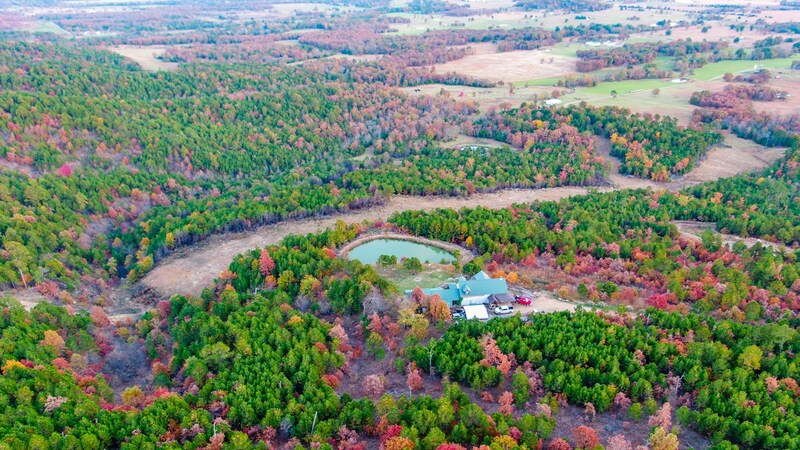 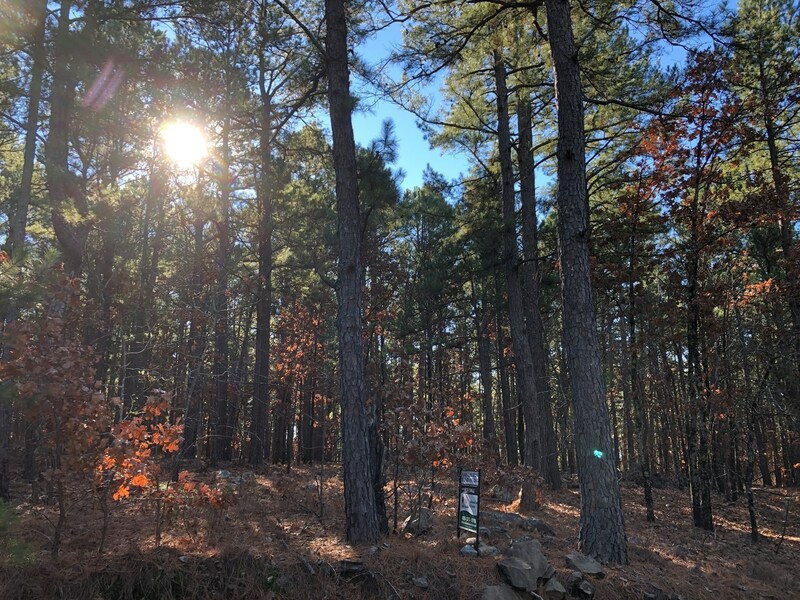 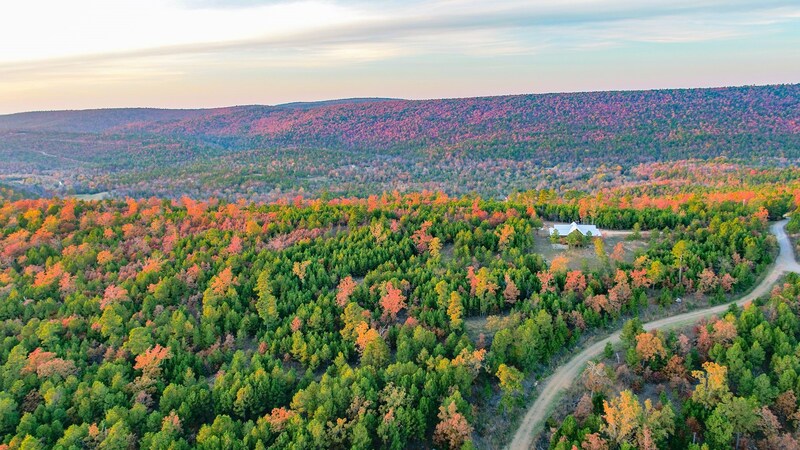 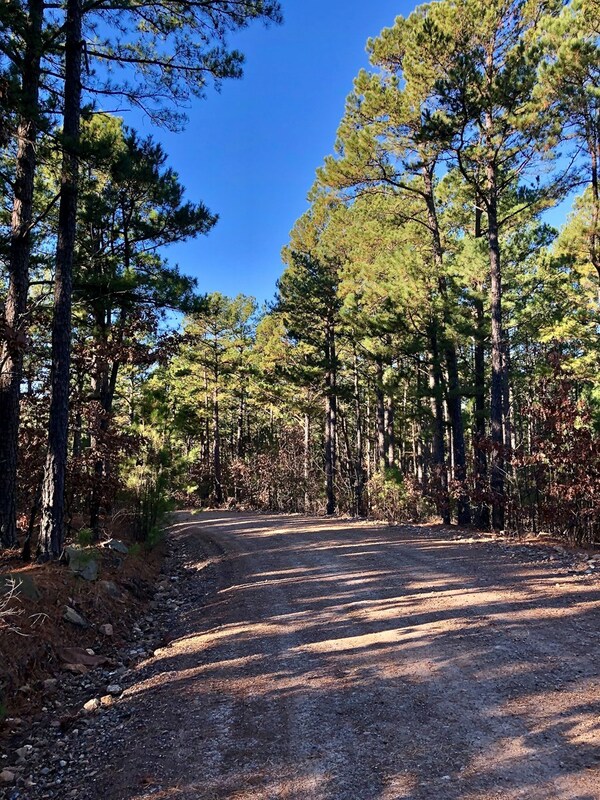 Latimer County is also known for producing big bucks, long bearded turkeys and is one of only 4 counties in OK with a black bear hunting season, so if you want to add a hunting tract to your purchase, we have additional land just up a private deeded access road from SaddleGap Ranch available in contiguous 80-160 acre parcels. 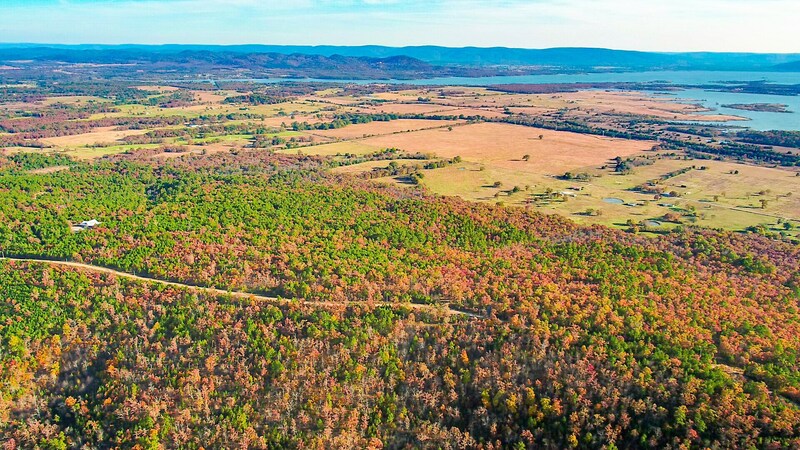 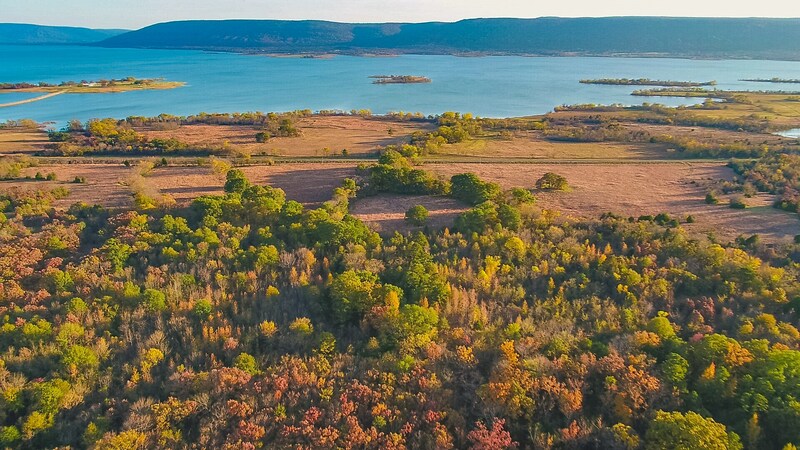 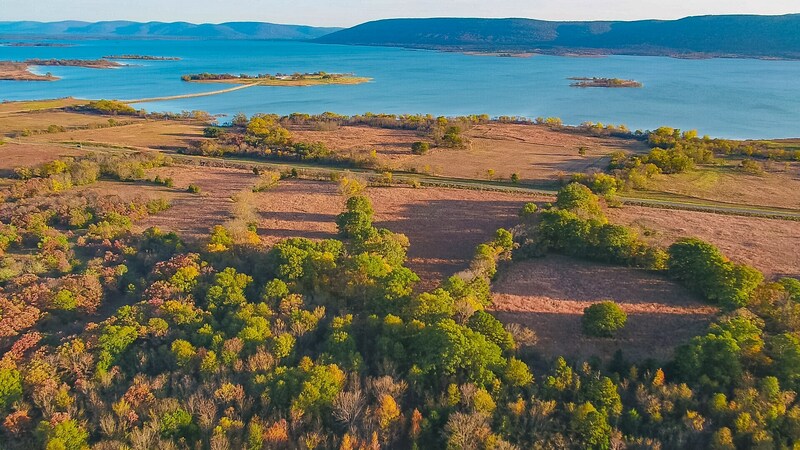 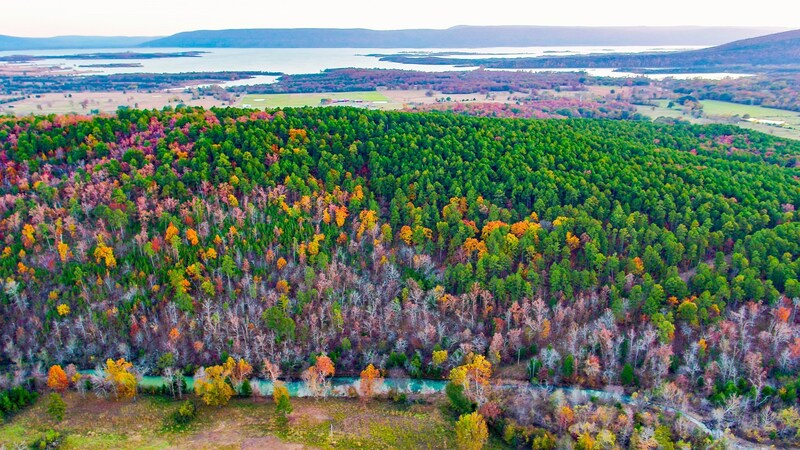 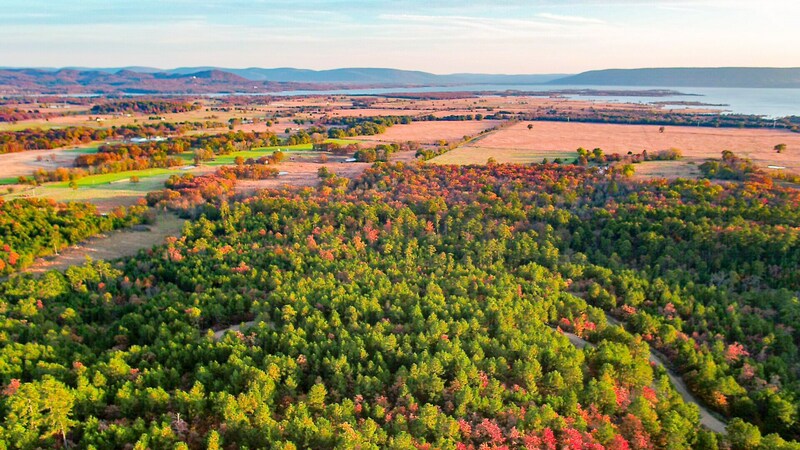 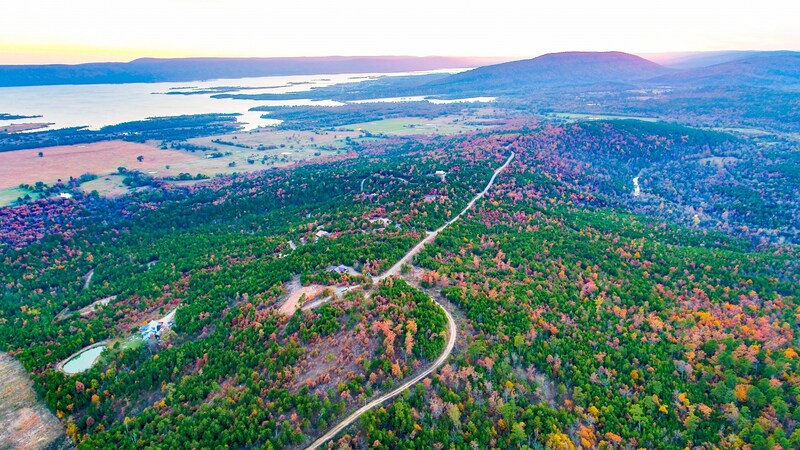 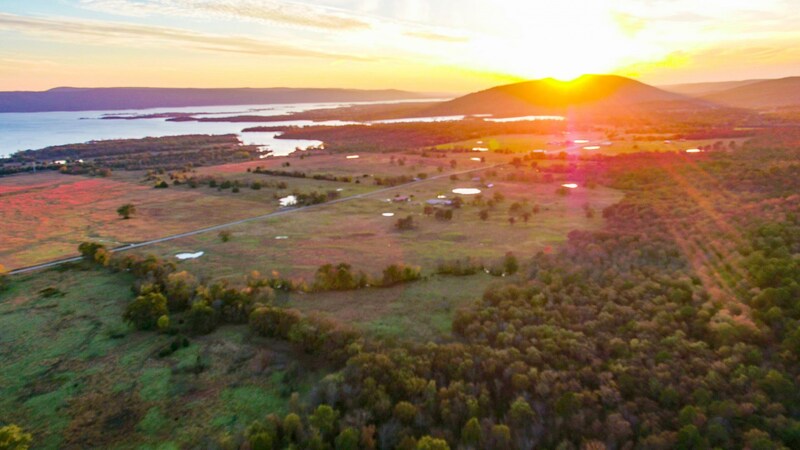 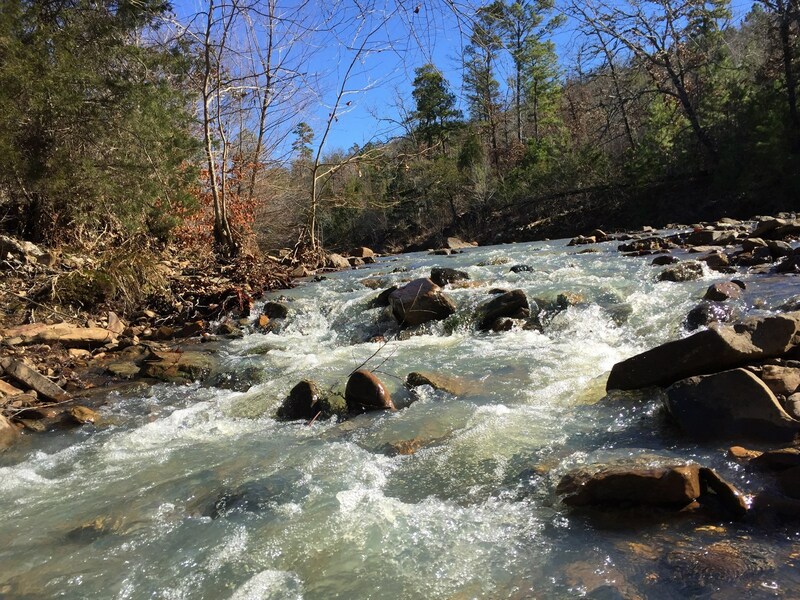 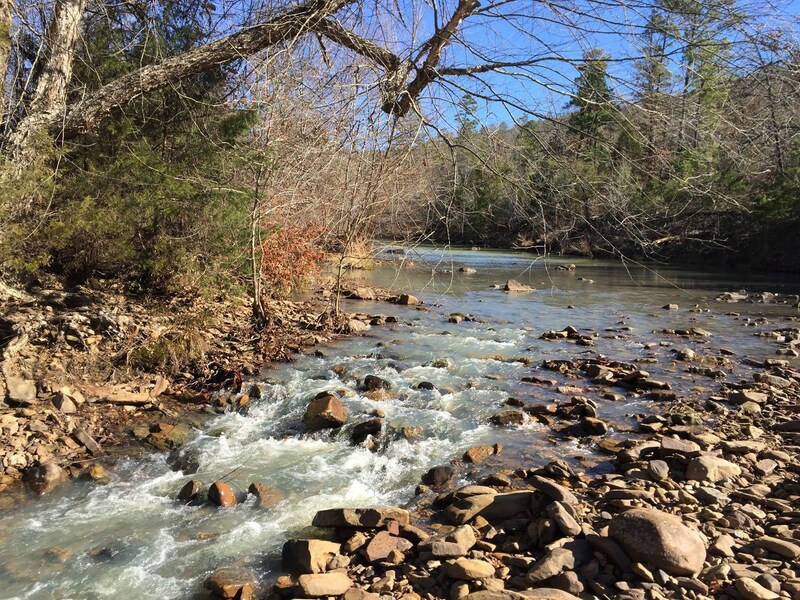 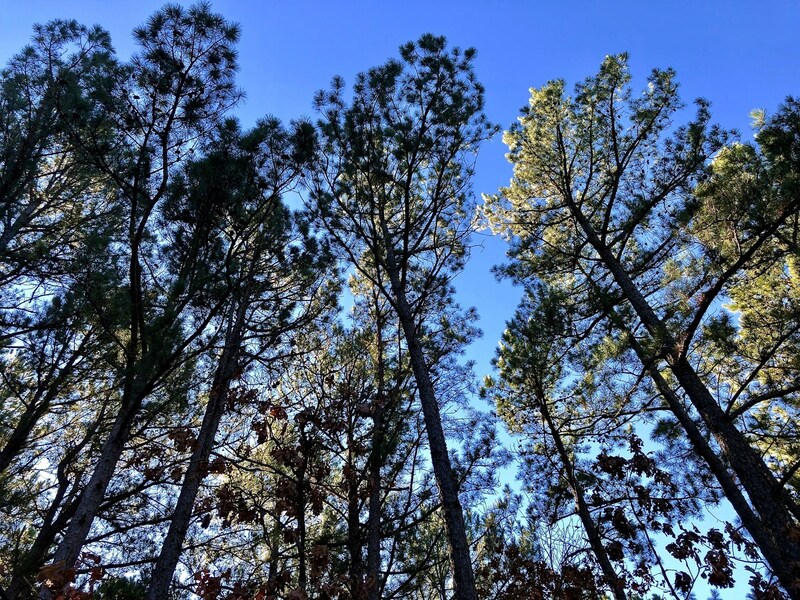 Our lake proximity, access, views, and pricing make this a great option to consider if you are looking at investing in SE Oklahoma. 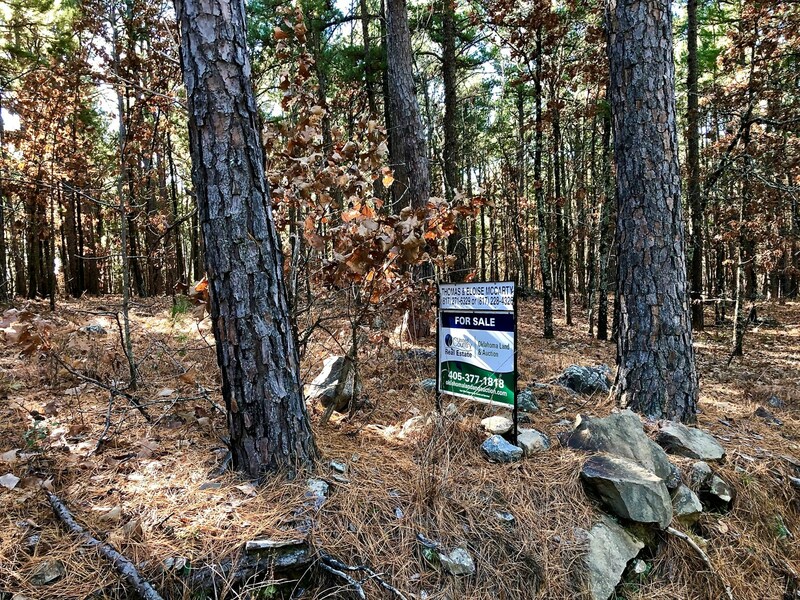 Flexible owner financing available.